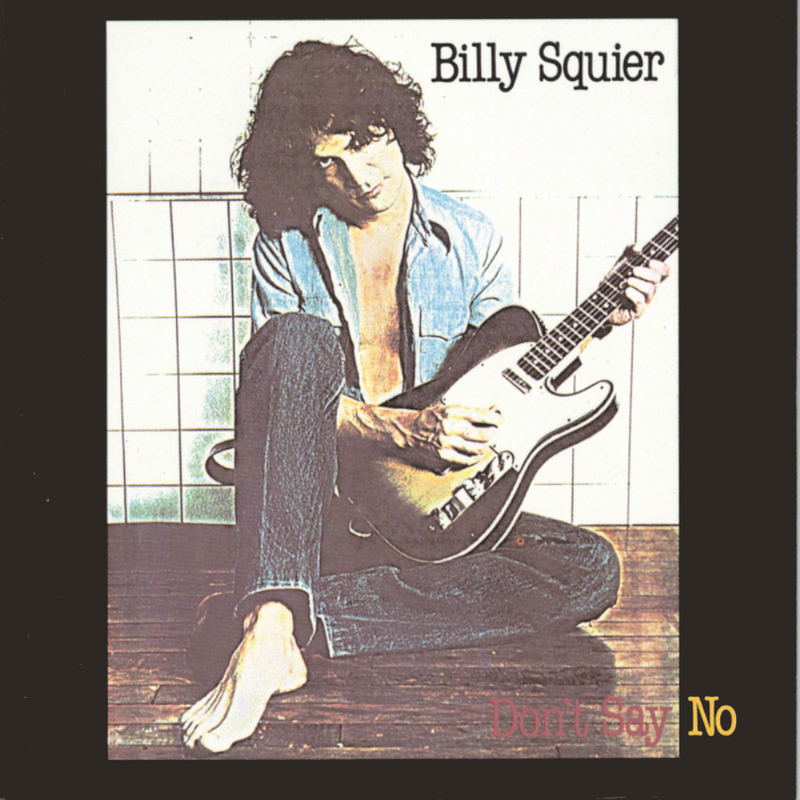 "... one of the great rock records from the ‘80s ..."
"... in many ways crystallized Squier’s most successful musical template, characterized by muscular power chords, stinging leads, a hypnotic keyboard pattern ... the absolute bullseye of contagious classic rock perfection ..."
Billy Squier was all over the radio and MTV in 1981 with the classic rock anthem The Stroke from his breakthrough and most successful album Don't Say No. The single was a top 20 hit while the album went top five, sold four million copies in the US and remained on the Billboard chart for over two years. Produced by Queen producer Mack who brought out the best of Squier's brand of melodic rock.